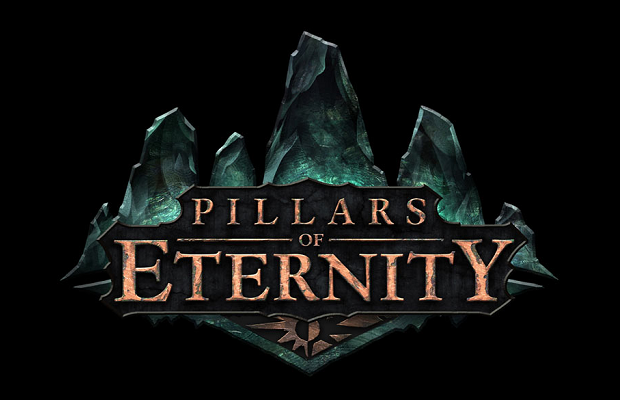 Obsidian Entertainment’s Kickstarter success story Project Eternity finally has an official title, Pillars of Eternity. Along with this name reveal comes the first real gameplay trailer we’ve seen since the game’s inception. Check out the isometric combat below. Bearing a similar perspective and visual style to the old Black Isle Studios releases, Pillars of Eternity plans to hearken back to the days of Baldur’s Gate and Icewind Dale. When first announced as a Kickstarter campaign in 2013, Obsidian requested a respectable sum of $1.1 million, only to receive close to $4 million by its end. Since then, the studio has been hard at work pumping out project updates and working on the numerous stretch goals met with the additional cash. Now that we’re finally seeing some real in-game footage, we can hopefully expect Pillars of Eternity soon. The current release window is in early 2014.